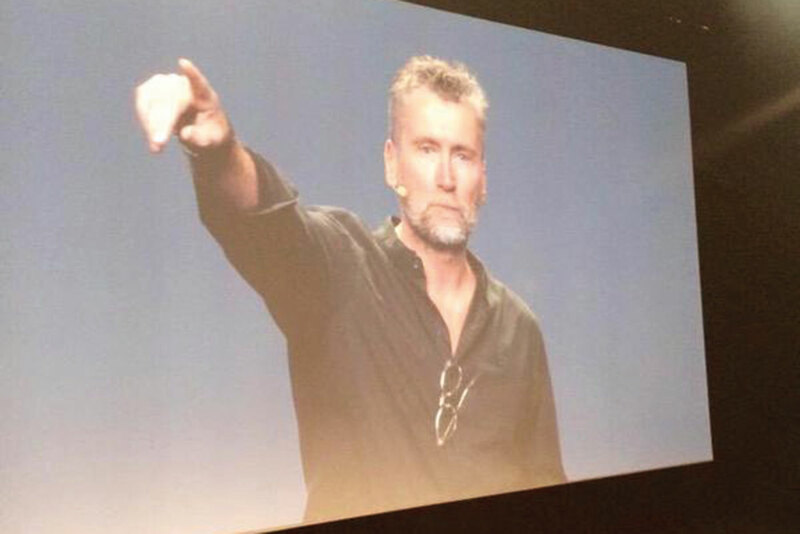 Nils Leonard (@nilsleonard) Tweeted this rather impressive pic of Tim Lindsay, saying that he was the "Dave Grohl of D&AD". Given that the organisation changes its line-up of presidents every year, we’d argue he’s more like a Mick Fleetwood. Want to own a piece of marketing memorabilia? 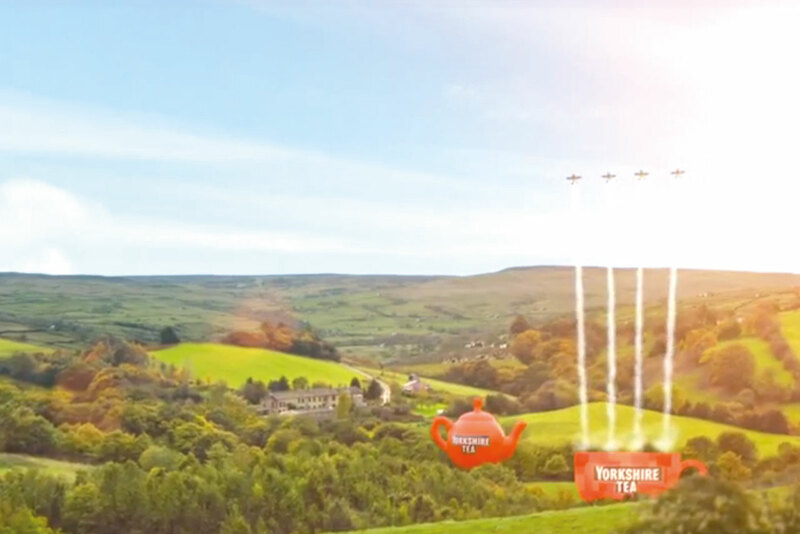 Cop Riding farmhouse near Halifax, which is used on Yorkshire Tea’s packaging and advertising, is up for sale. But with a £500,000 price tag, you might be better off buying a stuffed meerkat. 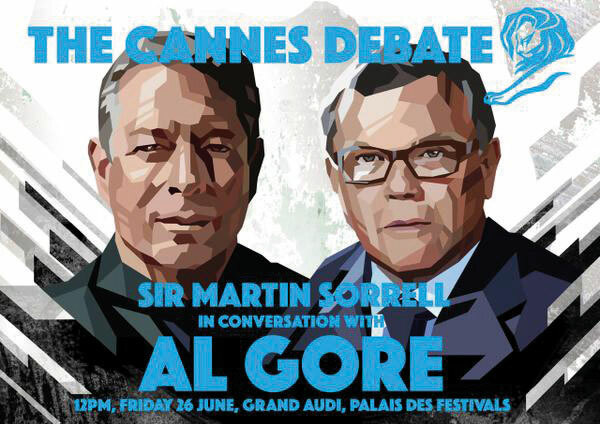 Sir Martin Sorrell, the chief executive of WPP, will debate with Al Gore, a former US vice-president, at the Cannes Lions festival this year. Presumably the artist behind this image ran out of paint brushes and had to finish with a potato peeler.